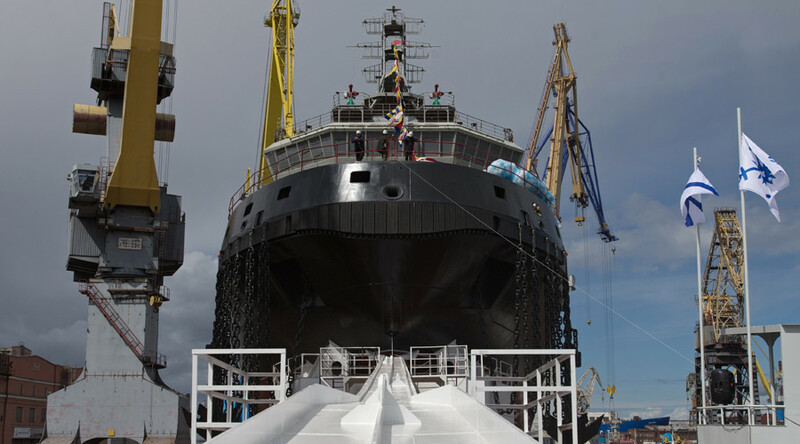 Cargo on Russia's Northern Sea Route will grow in the coming decades, and the freight hauled will soon match the capacity of the country’s northern ports, according to the United Shipbuilding Corporation. 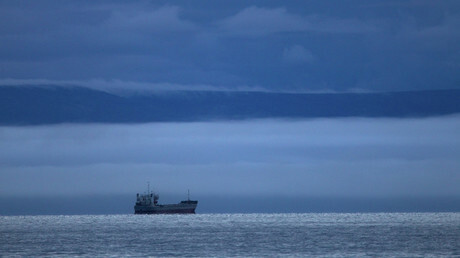 Last year the 7.5 million tons of cargo transported via the Northern Sea Route exceeded the Soviet record. 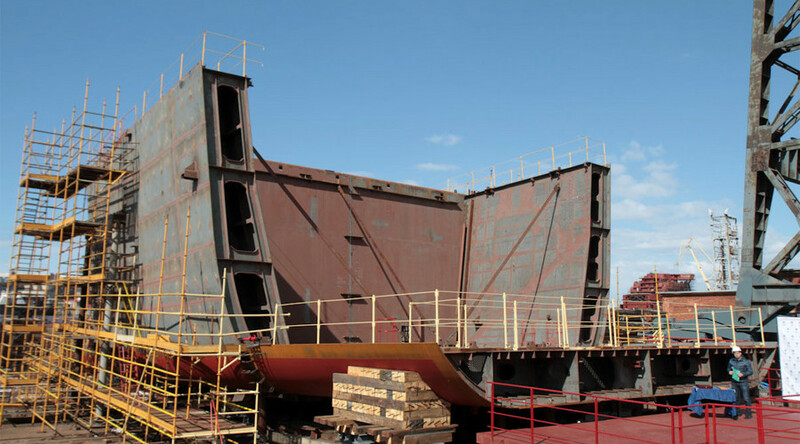 According to Federal Agency for Maritime and River Transport estimates it could grow sixfold in the next three years. 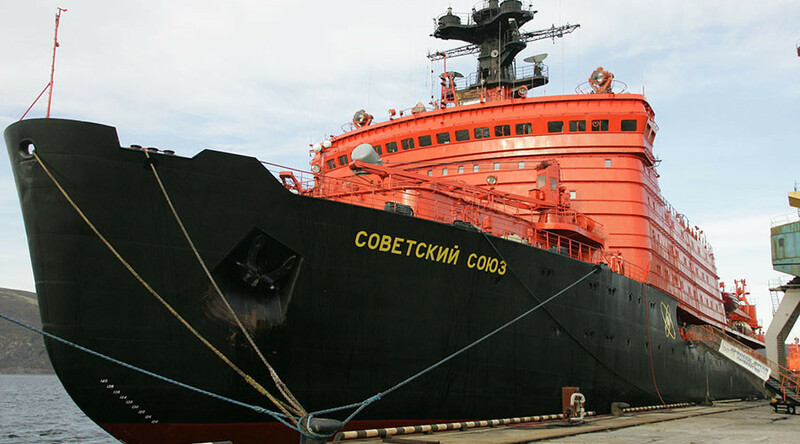 Zagorodniy said the route’s smooth work requires additional icebreakers. 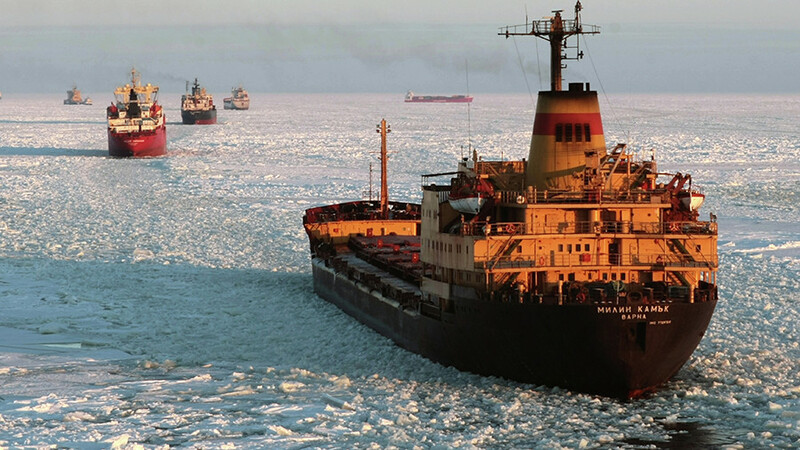 The lack of icebreakers has become an acute problem, according to Konstantin Antsiferov from the Russian Ministry of Industry and Trade. 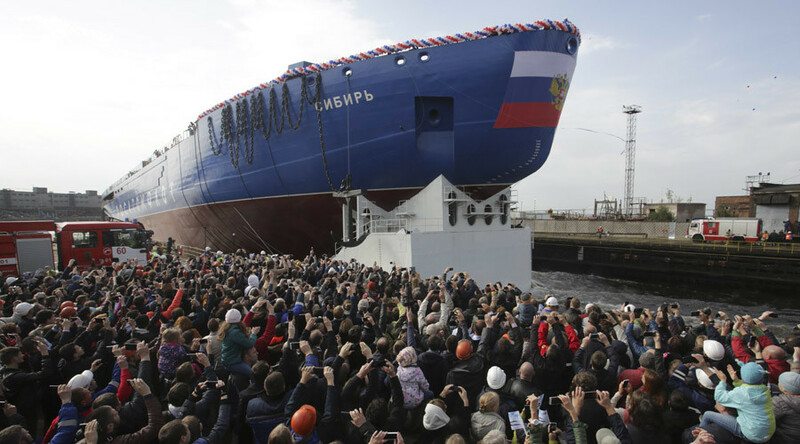 He said Russia will build the 22220 series of icebreakers by 2035. 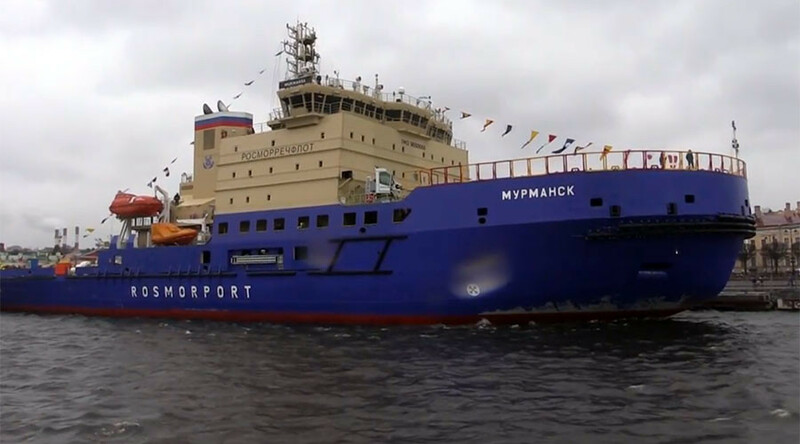 “The series’ first icebreaker - The Arctic - will join the fleet in 2019, the next one - The Siberia - in 2020, and The Ural - in 2021,” said Antsiferov, who is Deputy Head of the Department for Shipbuilding and Marine Equipment. "They (icebreakers) will solve the problem of year-round navigation in the Arctic’s western part,” he explained. 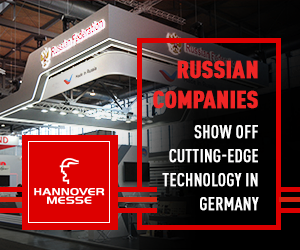 The official also said Russia should get rid of its dependence on foreign equipment, particularly ships to transport liquefied natural gas (LNG). 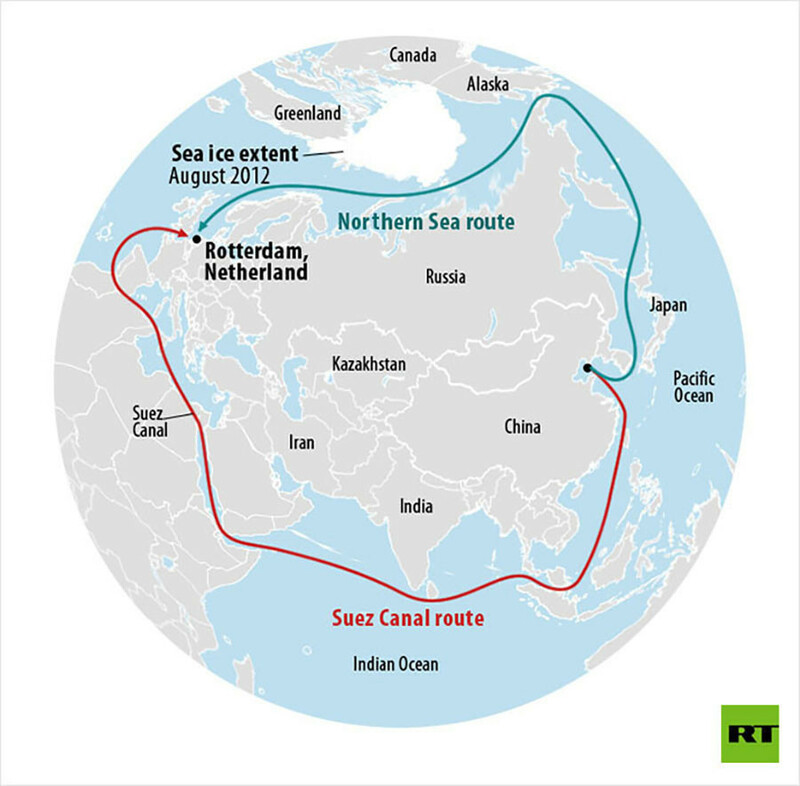 The Northern Sea Route is expected to become a major trade route for goods shipped between Europe and Asia. 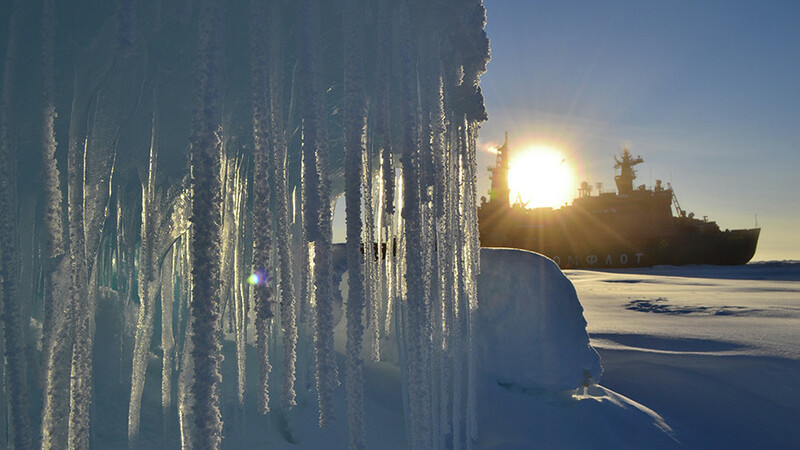 It stretches the entire length of Russia's Arctic and the Far East regions.